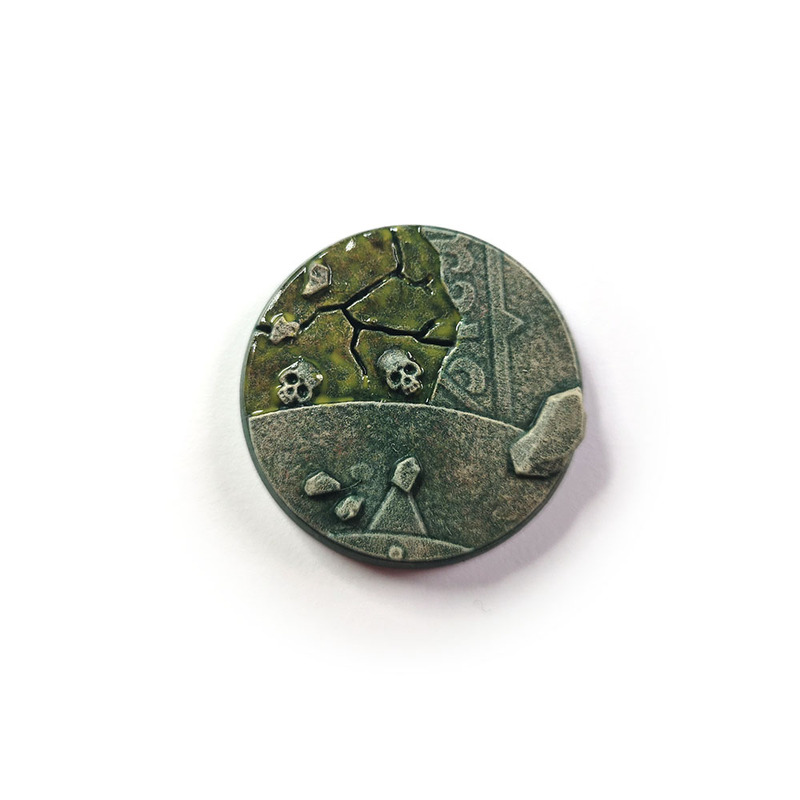 In which Jamie shows you how to paint slimy, seaweed-covered stone bases the easy way. When I set out to paint my first full army for Warhammer Age of Sigmar, I knew that I'd only see it through if I could come up with a simple and effective paint scheme. That included the bases too. 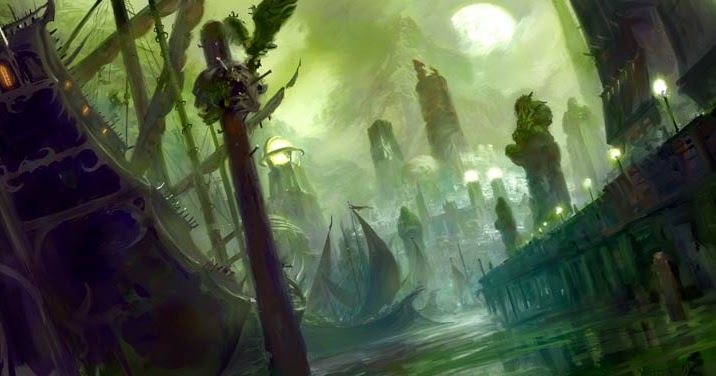 Since my army of choice was Anvilgard, I turned to Games Workshop's evocative artwork of that city for inspiration. Even though Anvilgard is located in the Realm of Fire it looks like a pretty bleak coastal city, sharing more in common with Cthulhu's lost city of R'lyeh than with the volcanic lava floes that are often associated with Aqshy. I imagined an ancient dockside of pale, crumbling stone, covered in algae and seaweed. 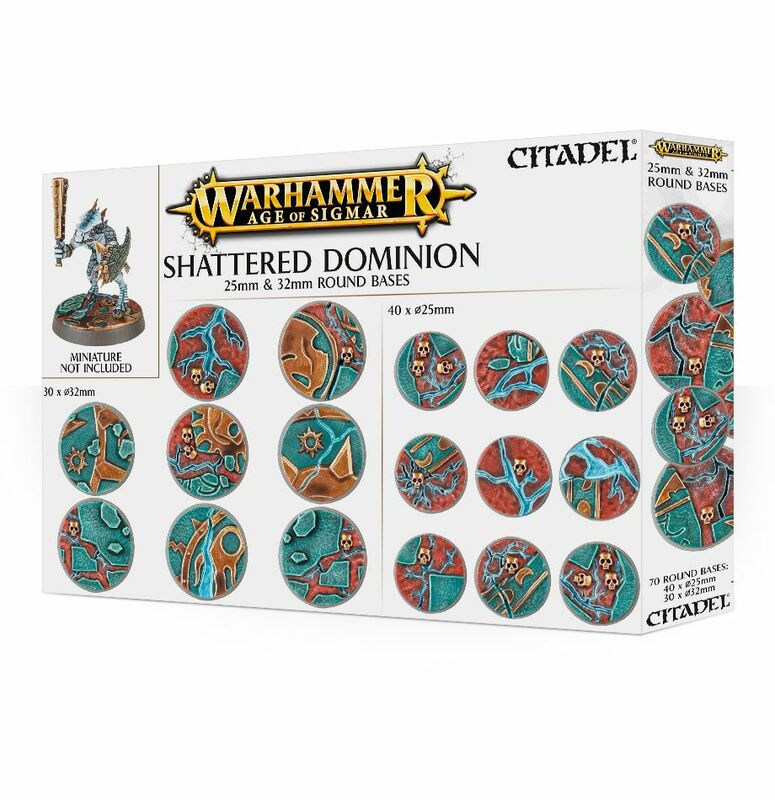 With this in mind, and knowing that I needed a no-fuss basing scheme that I could execute quickly, I decided to use Games Workshop's Shattered Dominion bases. The sculpted detail means that half the work is already done for you - no messing around with PVA glue and bags of gravel. I'd already used these bases for my perpetually-on-hold Silver Tower project, but I wasn't entirely happy with the results - the technique I'd used also took longer than I wanted. I needed to try something different. For my Anvilgard project, I painted a few test bases. To my surprise, the best-looking test base also turned out to be the quickest and easiest to paint. It uses a lot of colours, but the stippling and drybrushing techniques are dirt simple - I found I could be pretty slapdash and still get decent results. I also came up with a quick and simple way of adding slimy seaweed. The ‘lost city’ basing technique shown in this tutorial would suit any number of Warhammer Age of Sigmar armies. They could represent a sunken city of the Idoneth Deepkin, a jungle ruin of the Seraphon or a settlement plagued by the Maggotkin of Nurgle. You could even use the same techniques with a different colour palette - replacing the greens with browns and yellows for a desert city or maybe even blues for a ruined celestial temple in Azyr. 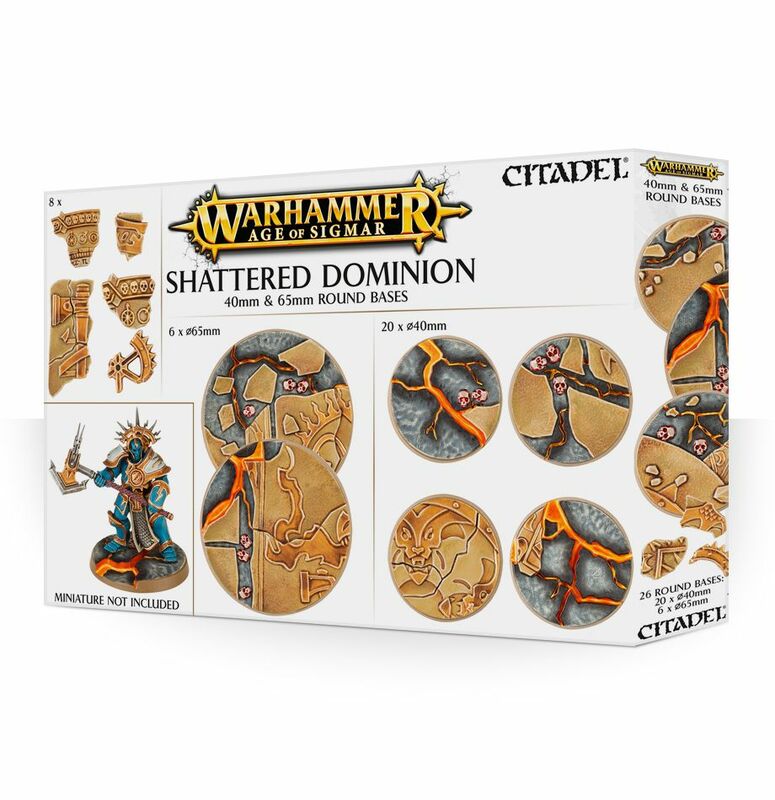 And of course, you don't have to use Games Workshop's Shattered Dominion bases - any kind of stone texture will work, including your basic sand or gravel. Start by priming your bases. I use Halfords Body Shop primer, either grey or black. For the rest of this tutorial I'll be using Citadel paints because I'm an unapologetic Games Workshop fanboy. Next apply a basecoat of Caliban Green to the entire base. You want the coat to be fairly even, but it doesn't have to be perfect - we're going to be building up a mottled pattern over it, so any slight unevenness in your basecoat is going to be well camouflaged. Now it's time to start stippling. You'll need a medium sized brush with fairly stiff bristles - a medium drybrush is perfect. Make sure it's an old one though, because stippling will damage the brush and cause the bristles to splay out pretty quickly. For the first round of stippling, we're going to use Loren Green. To stipple effectively, don't load the brush up with too much paint. You want a little more on the brush than you would typically use for drybrushing - the brush should still be slightly wet to the touch. Then simply dab all over the base in a haphazard fashion, making sure that the basecoat is still visible. You're aiming for a subtle mottled effect rather than stark blobs of colour. Wipe some paint off your brush with a paper towel if you feel that the effect is too dramatic. When you're done with Loren Green, add 3 more layers of stippling using - in order - Death World Forest, Gorthor Brown and finally Karak Stone. Focus on slightly smaller areas of the base with each new layer, allowing the previous layers to show through in places. By the time you reach the final layer you should only be stippling approximately 50% of the base. Confession time - I don't even bother to clean my brush properly in between colours. I just wipe the brush until most of the paint is removed. This saves a lot of time and also helps the colours to blend more seamlessly together (or so I tell myself). You should end up with something like the final image above. To finish painting the stone, drybrush the entire base with Flayed One Flesh. Apply lightly to the darker areas and more heavily to the lighter areas, focusing mainly on the edges of the stone. If you drybrush the dark areas too heavily with this very light colour then you'll get too much contrast and the effect won't look natural. This next part is optional. I use a detail brush to apply thin lines of Coelia Greenshade wash very precisely to the recesses and cracks between the raised details. This is the most time consuming part of the process. It helps the details to pop more, but the stone effect still looks good without it. To create some subtle variety in the different sections of the base, you can use washes. In this example I've applied a thin wash of Agrax Earthshade to the earthy areas that separate the carved stone. To create the impression of algae-infested water oozing up into the ruined foundations, apply two thin coats of Nurgle's Rot to the deeper areas that you applied your Agrax Earthshade to in the previous step. At this point you could leave your base as it is, but if you want to know how to add slimy seaweed then read on. 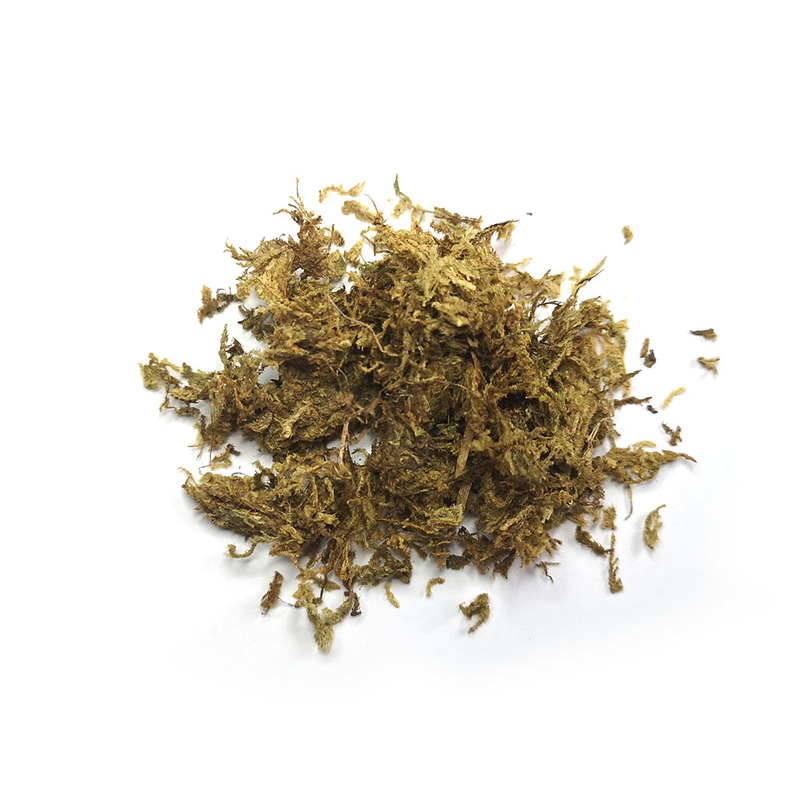 To create seaweed, get yourself some green lichen. Cut or tear off a few suitably sized strips, discarding any parts that are too rigid (you want them to lie as flat as possible on the base). Soak the lichen in Coelia Greenshade for a few minutes. Then extract the lichen strips from the Coelia Greenshade with tweezers, wipe off any excess liquid on a paper towel and place them on your base as desired. While the lichen is still damp, paint over it with a thin coat of Nurgle's Rot. This will make it look wet and slimy even after it's dry and also helps to seal the lichen to the base. Don't apply it too thickly at this stage - we want it to look like it's part of the seaweed's natural texture, rather than the seaweed being coated in slime. The Nurgle's Rot will mix a little with the Coelia Greenshade - this is good, and will help the colours blend and look more natural. If it looks like the Nurgle's Rot isn't showing up very well, add a second thin coat. Finally, tidy up the rim of the base by painting around it in your preferred colour - I've gone for black, but a dark green would also work well. Then you're done! 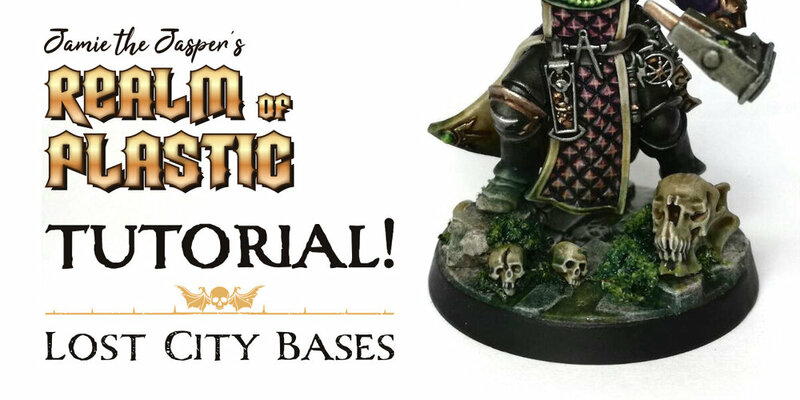 While this may seem like a lot of steps at first, each step is very quick and doesn't require much precision - with a little practice you should be able to get 10 bases done in around 30 minutes. 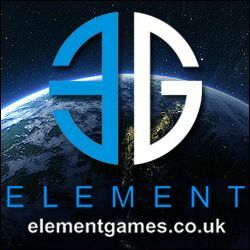 Try this great technique yourself by ordering your Shattered Dominion bases from Element Games with a substantial discount on the recommended retail price. Ordering from Element Games via this link helps keep the light of Azyr shining on the Realm of Plastic.